According to John McAfee, the famous IT security expert and cryptocurrency enthusiast, decentralized exchanges would gain more in popularity, and many would ditch centralized exchanges. 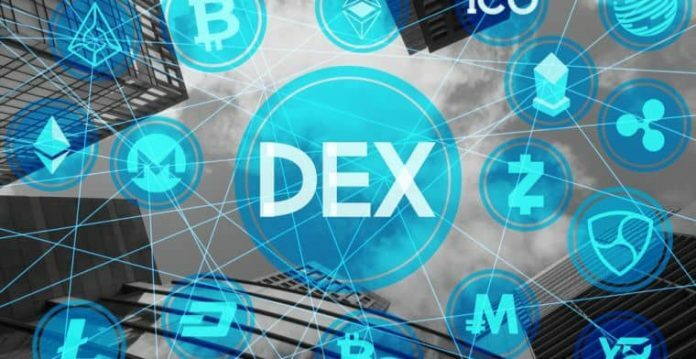 Practically, he is saying that DEXs would eliminate the others. Even though McAfee has different reasoning than Vitalik Buterin, he also thinks that, in only five years from now, decentralized exchanges would be so popular that no crypto enthusiast would use centralized exchanges anymore. John McAfee thinks that people would embrace cryptocurrency and blockchain thanks to these technologies’ decentralization. He further gave an example. According to him, between two parties in a financial transaction, within the current economic system, the authorities could intervene and put a hold on the trade. That would not happen in a decentralized marketplace, he said. On the other hand, besides what he thinks about decentralized exchanges, John McAfee, who is a famous Bitcoin bull, also stated that Bitcoin (BTC) would hit $1 million in 2020. However, as the cryptocurrencies market trending revealed, Bitcoin (BTC) had its periods of growth as well as some characterized by significant losses. Thus, it would be virtually impossible for Bitcoin (BTC) to reach $1 million in just a couple of years. On the other hand, as the cryptocurrencies market showed us on many occasions, everything is possible so that John McAfee might be right with his price prediction but wrong with the timing.